Today after discovering the park has been demolished, riders have expressed their concerns for the future of Woburn Bike Park. A popular spot for many riders, the area has a variety of trails and jumps, but riders are left shocked after finding out the park has been flattened by land owners due to alleged safety concerns. For now there is little information on the future of Woburn, and many of the local riders have just paid their annual fee, this money goes towards insurance on the site and enables riders to use the site for the year. The land is owned by the Duke of Bedford, and there is hope that with better communication, a proper forum and riders committee, the site can be rebuilt and safety issues can be addressed. More news to follow. Brendan Fairclough, Olly Wilkins and Bernard Kerr are joined by Matt Jones and Tomas Slavik to session Woburn Trails – Video from Tom Grundy Media. 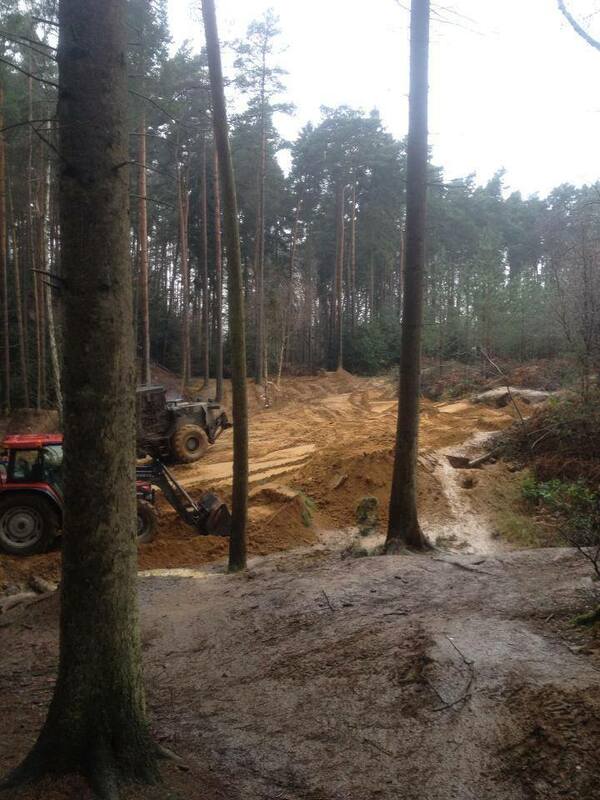 The Woburn Sands Bike Park is temporarily closed for approx 3 weeks but we will confirm as soon as we can re-open. There are no exceptions to this, so please respect this. Note. 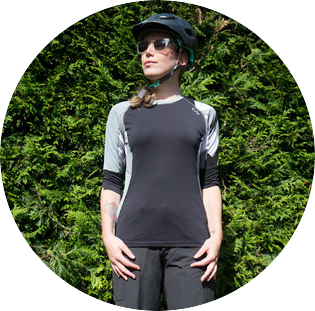 It’s for your own safety due to tree felling activity. 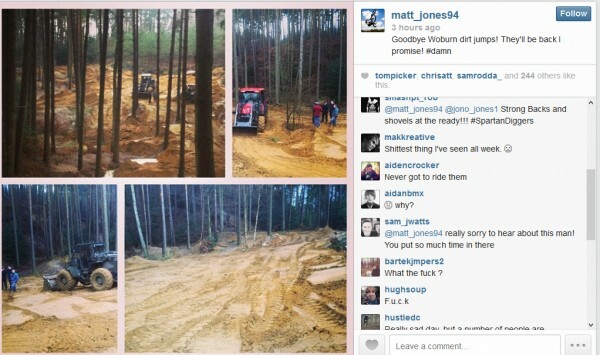 All dirt jumps have been flattened, and by the looks of it they are working up the hill into the DH areas too. – ALL IS NOT LOST!! its devastating to see that so many years of hard work can be pulled down in a day, but it was overdue, and now is the time to change the way things are done to prevent this from happening again!! There will be a group of locals that will correspond with the land owners and the greensands trust over the next few weeks to make a start on rebuilding! PLEASE ALL BE PATIENT AND IF WE WORK TOGETHER WE CAN MAKE A BETTER BIKE PARK! !